For busy people, having an at home gym can make the difference between working out and staying healthy or just never getting around to exercising. The editors from The Today Show asked a few of the country’s top fitness professionals for recommendations for an at home gym from strength training tools to yoga gear. We can all get more fit and healthier from the comfort and convenience of home. We are not affiliated with The Today Show or their recommendations. We just share them for our readers to evaluate. We may receive a small affiliate commission with a purchase but your price does not change. 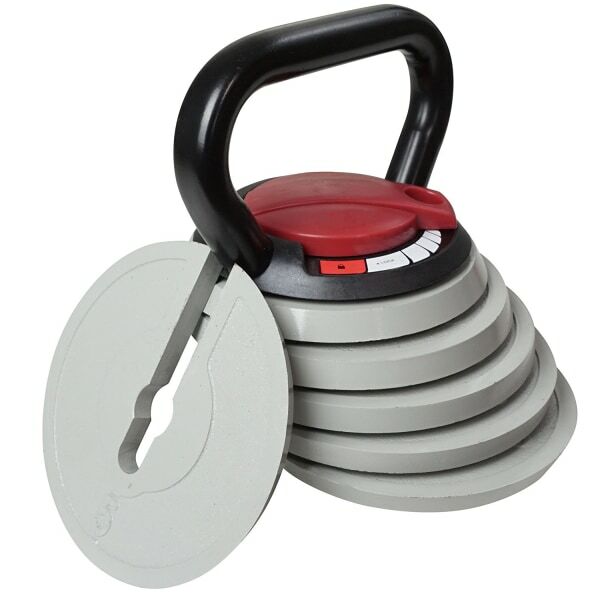 As a bonus, this version comes with adjustable weights, so you can increase the weight the stronger you get. These resistance bands give you a big fitness bang for your buck. Use them to enhance mobility, strengthen your upper and lower body, and work your core, says Kira Stokes, personal trainer, and creator of the Stoked Method. 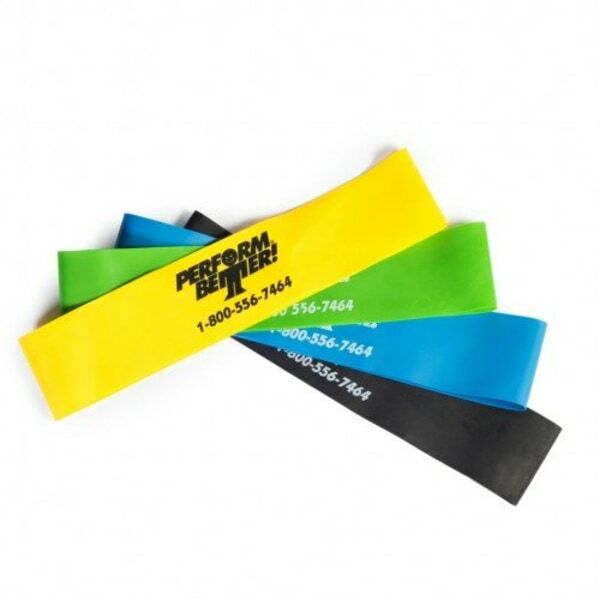 This set of four bands range in resistance from light to heavy and also come with an exercise manual. 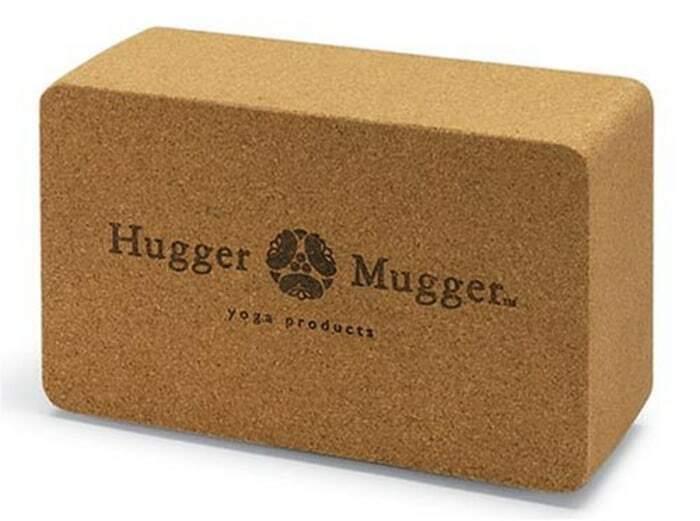 For supported restorative poses and better balance, yoga blocks are essential for at-home practices. “They’ll help ensure you won’t fall or strain any muscles trying to be more flexible than you are,” Kristoffer says. This cork version is the way to go since cork is sturdier and steadier than foam. Bodyweight exercises are an effective way to build strength and burn calories. 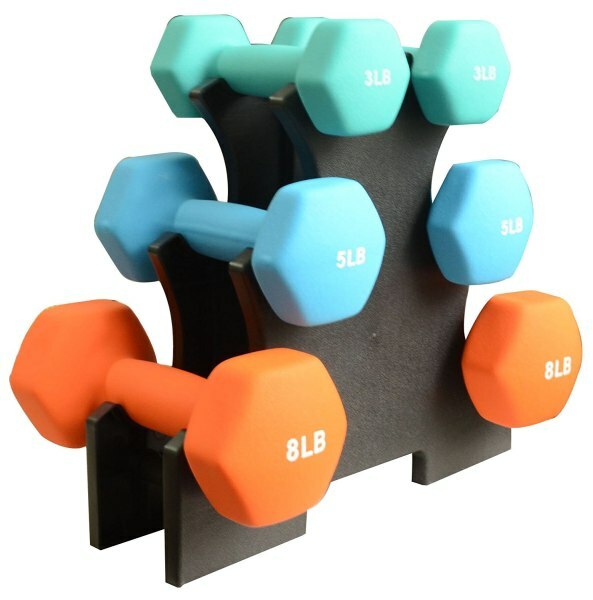 Add in some dumbbells and your options for at-home strength workouts are literally endless, Stokes says. This colorful set comes with a stand to keep them from rolling around, and their neoprene covering makes them durable and easy to grip. A long foam roller is another home gym essential, Widerstrom says. For recovery from post-workout soreness (and, let’s be real, everyday life), you can’t beat the restorative benefits of foam rolling. This versatile roller helps relieve tight muscles, increase blood flow, and work out the kinks all over your body. Use it to work your core, too. This portable training tool provides a slew of benefits for your body, from metabolic conditioning to total-body strengthening, says Jessica Matthews, fitness instructor and senior adviser for American Council on Exercise. 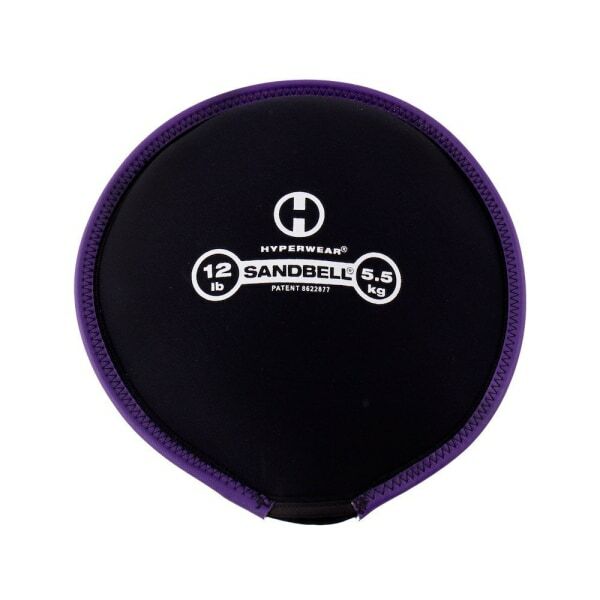 “Since it’s filled with sand, it adds a challenging new dimension to strength and power exercises, such as slams, swings, squats and more.” And with a soft neoprene cover, you don’t have to worry about damage to your floor. 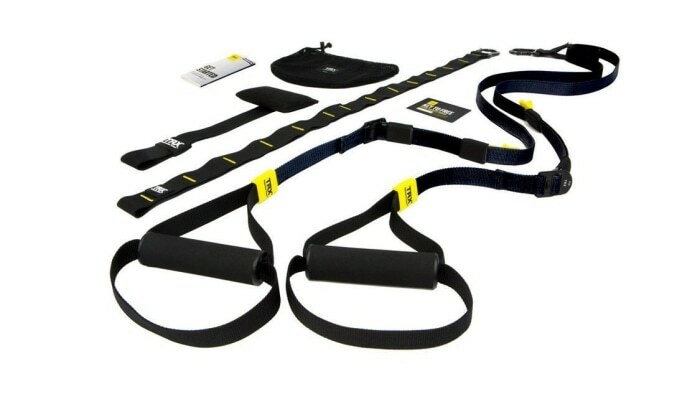 These suspension straps essentially turn any part of your home into a workout machine, Stokes says. Attach them pretty much anywhere — over a door, a tree, a lamppost — to work your entire body and improve strength, stabilization, flexibility, and cardio. No room (or budget) for a treadmill? No problem. 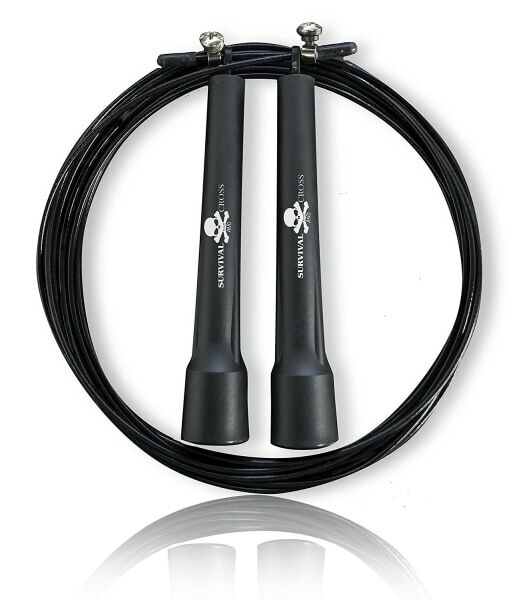 Jumping rope is a great form of cardiovascular exercise and an efficient way to sprinkle some cardio into your strength training routine, says Gunnar Peterson, a celebrity trainer. Stokes is also a huge fan: “Not a day goes by that I don’t use mine,” she says. 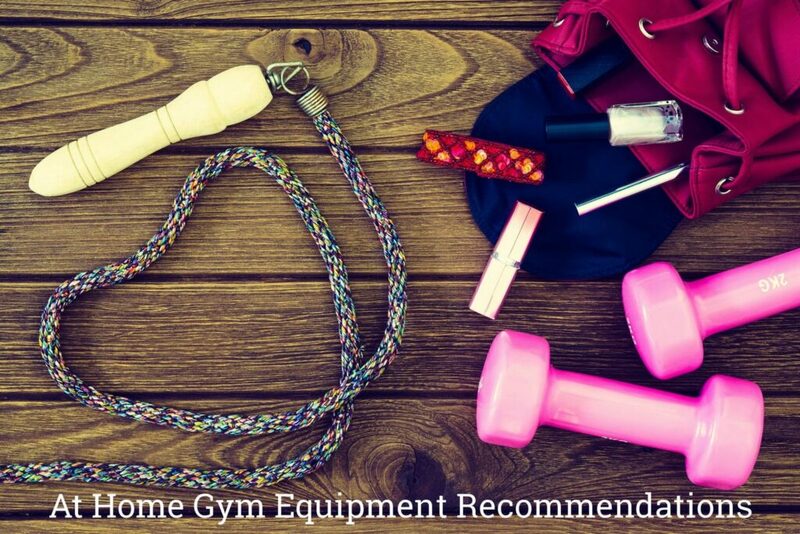 Do you have any recommendations to add to our post At Home Gym Equipment Recommended by Top Trainers? Please share in the comments.